Our experts understand diverse Customs regulations and we are under special arrangements with URA as an AEO operator– which means for our customers – shipments are cleared quickly and efficiently. 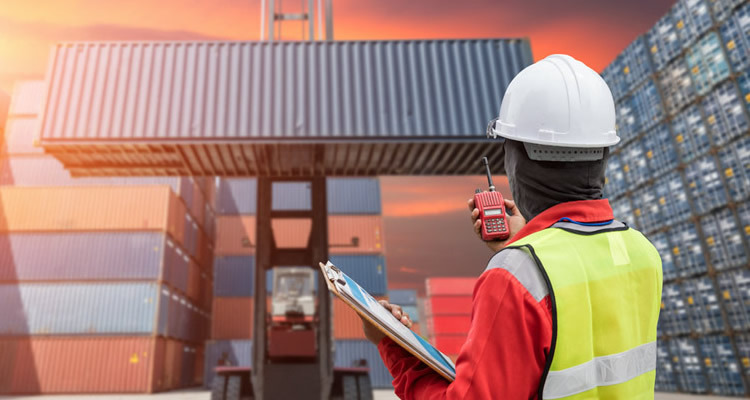 Being the leading customs clearing agents our expert team do a proper study of all local rules and regulations so that they can help you overcome even the most complex matters of trade compliance. Our Customs Brokers help ease Import and Export regulations and paperwork in record time for all of your shipments. Handling all the trade compliance and procedures, we help clear consignments by sea, land and air more efficiently. We work as custom clearing agent for export custom brokerage taking care of all the legal documentation formalities for the procedure. The process involves the clearance of consignments through custom barriers. We serve as customs clearing agent for International Customs Clearance. We are able to clear the shipments not only from Uganda from anywhere in the world. We utilize our expertise and latest technology and ensure that the supply chain of our client remain compliant.